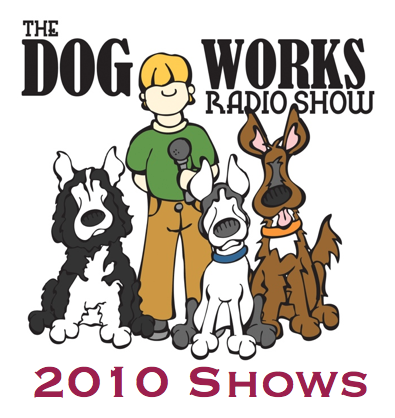 2010 was a year of changes for Dog Works Radio. In February we parted ways with our long-time producer and ventured out on our own striving to be bigger and better. I think we did just that. in our weekly episodes we had a great list of guests including: authors–Craig Medred (Graveyard of Dreams), Jason Barron (Ballad of the Northland), Filmakers–Nicholas Goodman (Canine Instinct) and Alex Stein (Mush! The Movie), and a whole bunch of imtreviews about our best canine friends. 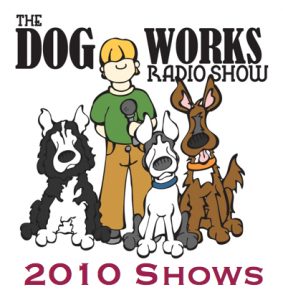 December 12, 2010: Pit Bulls as Service Dogs? Not in DENVER! November 28, 2010: Michele is in Alaska! October 10, 2010: Michele is Back! May 8, 2010: How do you train?